Drawing together a fascinating body of writing from over 14 years of work, Figures in a Landscape ranges from profiles of cultural icons (Oliver Sacks, Elizabeth Taylor, Robin Williams) to intimate personal remembrances, from thrilling adventures in Africa to literary writings from Theroux's rich and expansive personal reading. Collectively these pieces offer a fascinating portrait of the author himself, his extraordinary life and his restless and ever-curious mind. 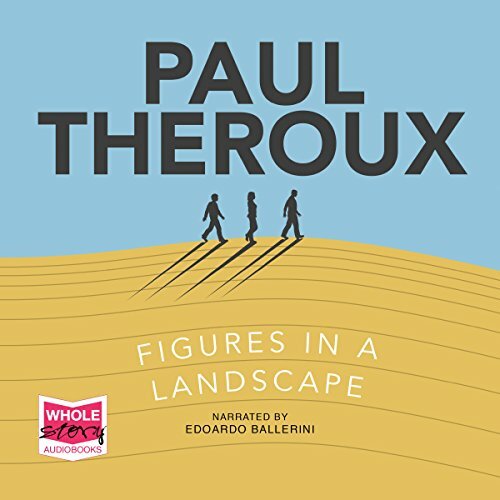 Figures in a Landscape is an essential addition to the wide-ranging Theroux canon, bound together by an extended mediation on the craft of writing itself and driven by Theroux's constant quest for the authentic in a person or in a place.